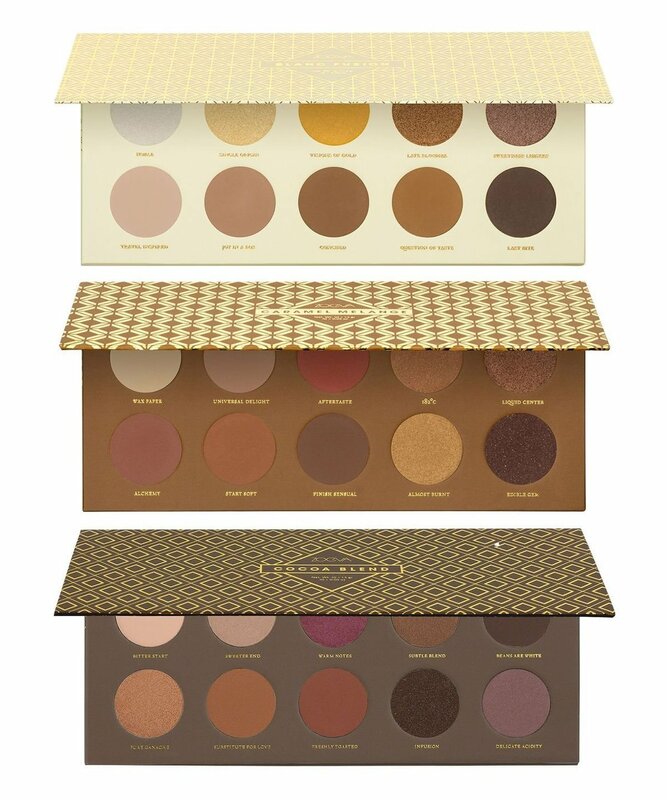 Those with a sweet tooth will easily fall in love with ZOEVA’s Plaisir Box, a gorgeous trio collection of eye palettes – each one a kaleidoscope of confectionary, toffee and marzipan hues. Comprising three covetable palettes: Cocoa Blend, Caramel Melange and Blanc Fusion – each boasts an array of 10 confectionary shades in matte, shimmering and sparkling textures that are all supremely flattering. These formulas blend together like a dream and used with ZOEVA’s multitude of high-tech brushes, you can create showstopping eyes in an instant. We love the ‘chocolate box’ packaging all three palettes are housed in too (much healthier than a Milk Tray…).